"Congressman Steiger Visit" by Morehead State University. Office of Communications & Marketing. 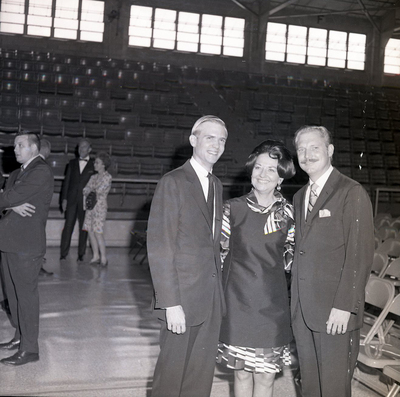 William A. Steiger a Republican Congressman from Wisconsin speaking at Morehead State University on October 10, 1969 during the 1969 homecoming convocation.